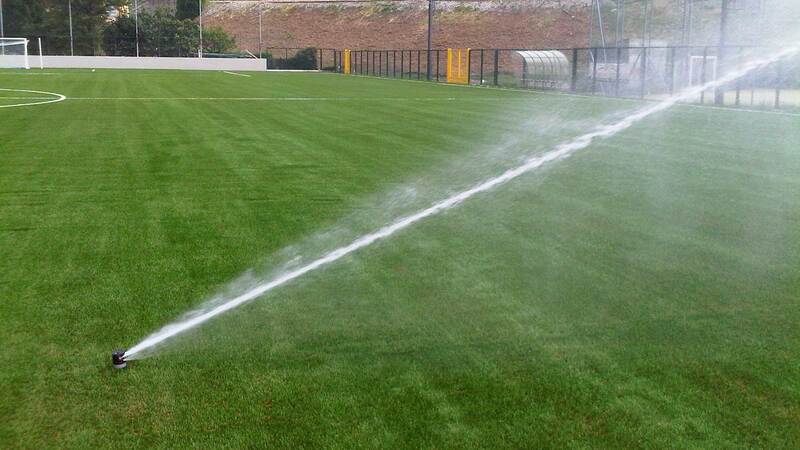 At Irrigation Analysis, our #1 goal is to save you water! For today and tomorrow. For each property, we determine existing water issues and concerns, objectives, and overall priorities of the landscape and its associated water use. Irrigation Analysis typically assesses the overall landscape and evaluates the irrigation system to determine the best solutions to cost effectively improve or maintain the landscape quality while also reducing water use, given the unique, site specific parameters and requirements that exist. 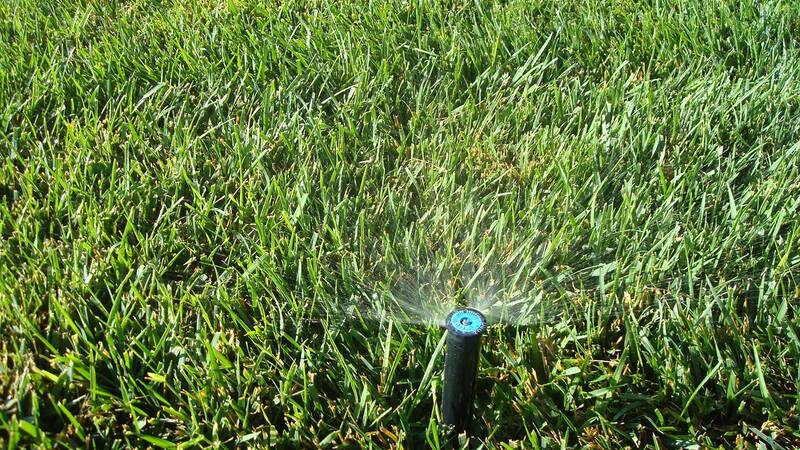 We are experts in water conservation and efficiency in your irrigation system and other water uses. 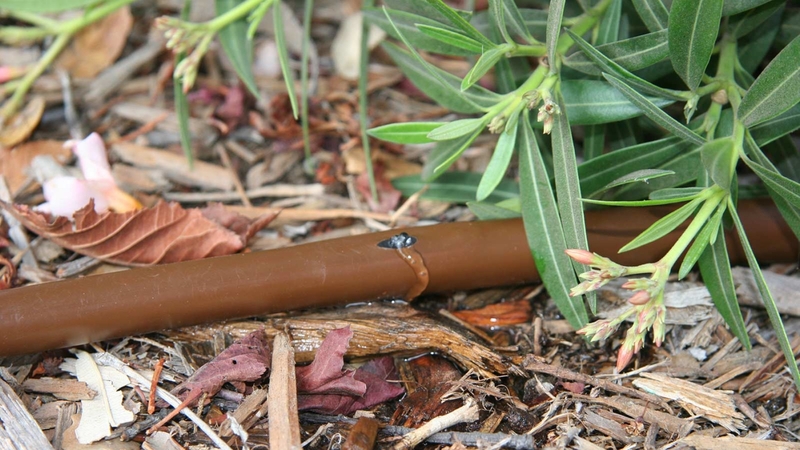 By improving the efficiency of your irrigation system and reducing the water consumption in your landscape, we are able to significantly reduce water waste loss significantly, and to save you money. Irrigation Analysis works for you, our client, with your best interest in mind. 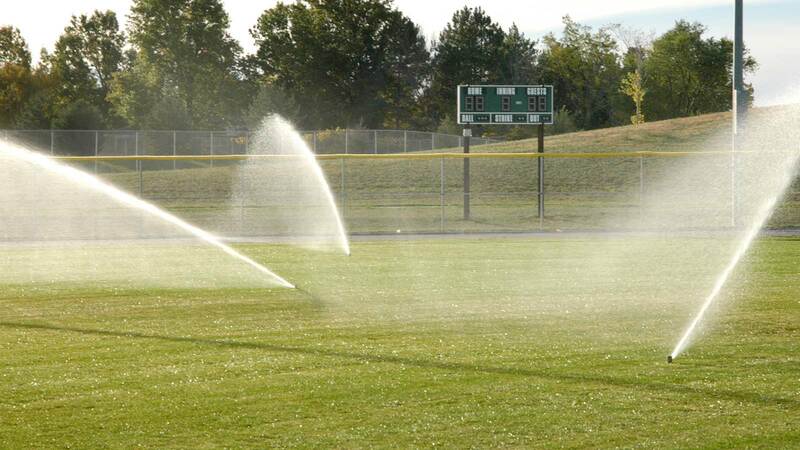 We strive to provide you the most cost effective solutions with the greatest water savings opportunities. We will work closely with you and to implement the prescribed savings plan from the upgrade and retrofit on through ongoing water management process as best fits your needs. 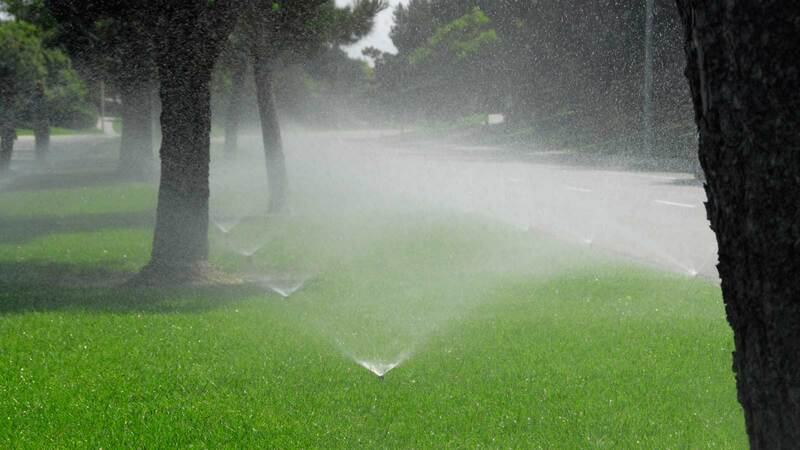 Do you need something else or something pertaining to domestic irrigation or domestic water use, efficiency, and savings? Let us know and we can tailor our services to meet your unique requirements.